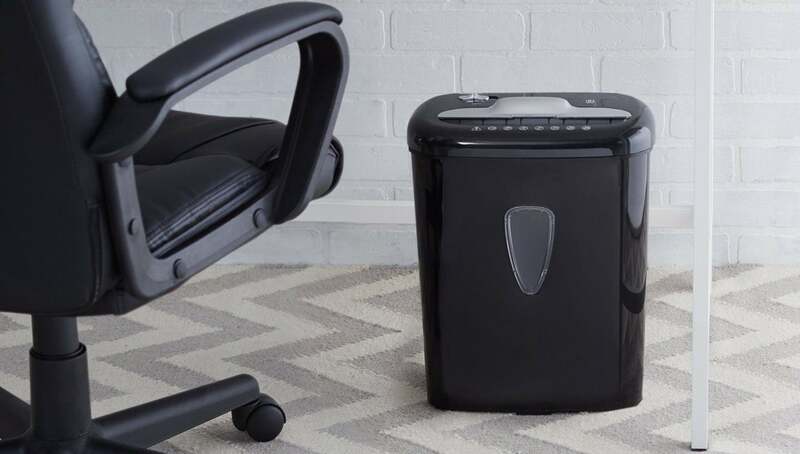 Amazon is offering its AmazonBasics 6-Sheet High-Security Micro-Cut Paper and Credit Card Shredder for just $37, that’s more than $12 off original list price and the lowest price we’ve ever seen. What can this shredder do exactly? It can shred and destroy DVDs, CDs, credit cards and, of course, paper. It has a 4.1-gallon bucket and it comes with Amazon’s 1-year limited warranty. Not bad. Not bad at all. I wanted a shredded that I felt shredded things so small it would be impossible to put back together. This shredder fills this order and delivers. It takes a single sheet of paper and shreds it in over 1000 tiny pieces. Not bad, right? Count me in for one.